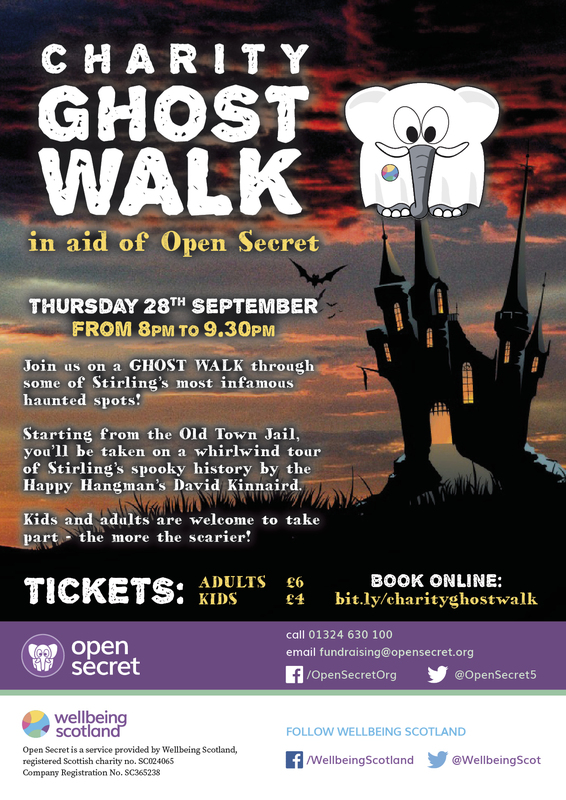 Open Secret have teamed up with The Happy Hangman to bring you a spooky tour of Stirling. Learn more about the creepy characters from Stirling’s past. Families welcome! 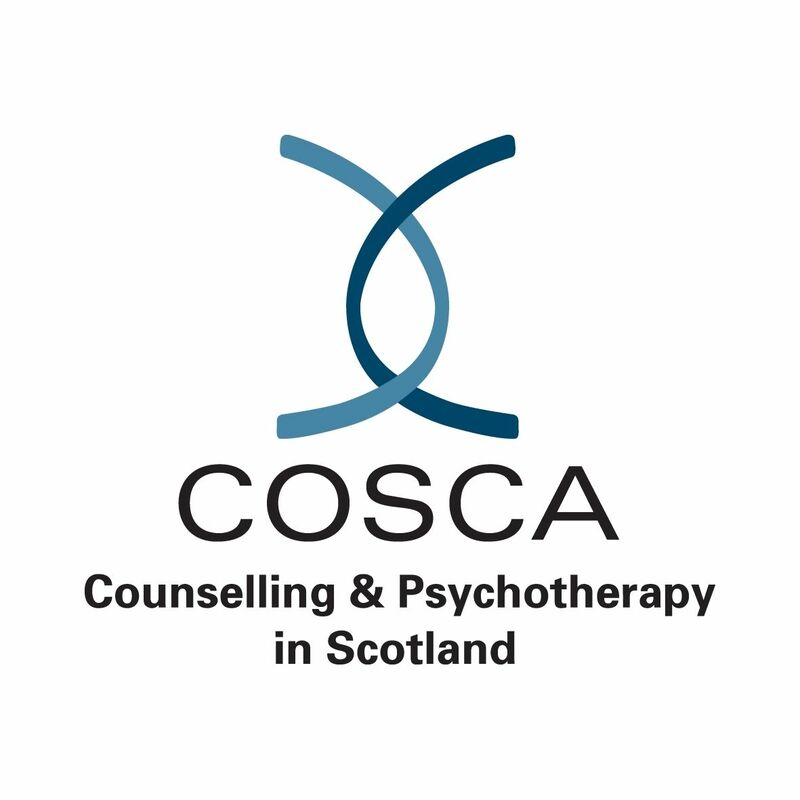 8.30 – 9pm.